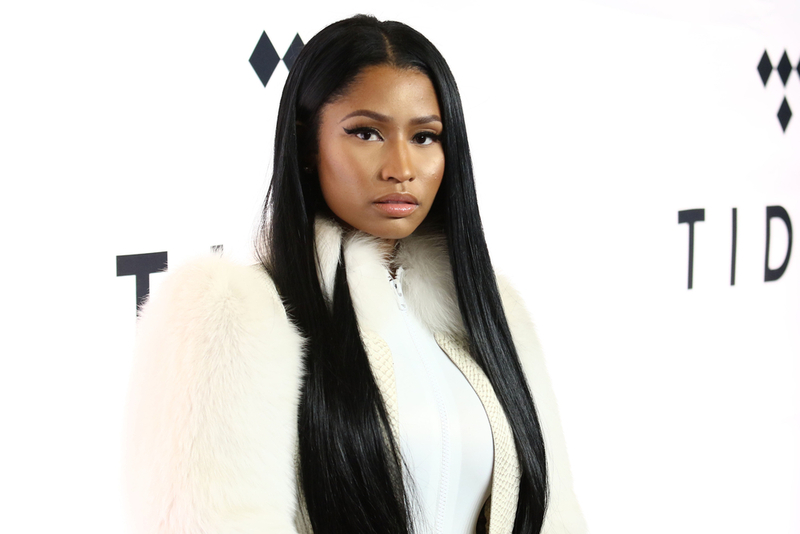 It’s time for us to start heralding Nicki Minaj as one of the great celebrity philanthropists of her generation. You may have seen a few weeks ago how she took to Twitter and just started paying the student loans of anyone who could send her a verifiable 4.0 GPA. But that’s not her only philanthropic move. That’s about all Minaj has revealed so far, but it’s always nice when celebrities with unfathomable wealth choose to reach outside of their own circles and use a little of it to make the world a little better.